Wishes simply couldn't come true without your support. 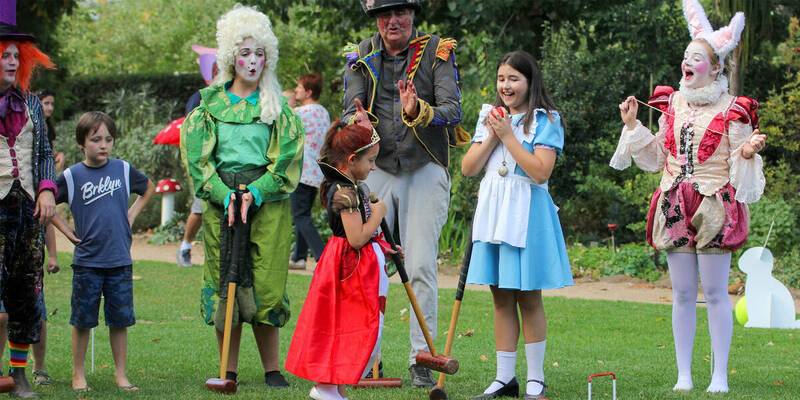 Every dollar raised helps bring more wishes to life for Australian children with life-threatening illnesses. A wish is an incredible gift to give a sick child – helping them discover that despite their situation, anything is possible. Set up your regular gift today or find out more about Regular Giving. My wish experience gave me hope, but most importantly, the will to live… It made me realise that I shouldn't give up, or stop moving forward. Give children the lasting legacy of a wish-come-true by leaving a special bequest in your Will. 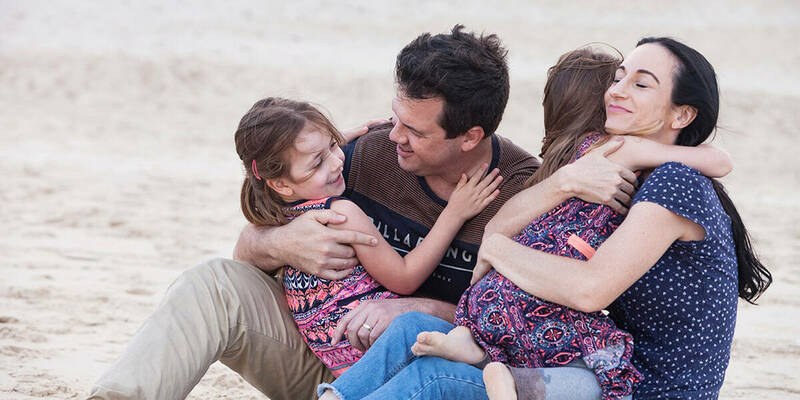 A gift in memory to Make-A-Wish Australia is a treasured and enduring tribute to a loved one. Planning a special event of your own? Asking friends and family to donate in lieu of gifts is quick, easy and infinitely rewarding. 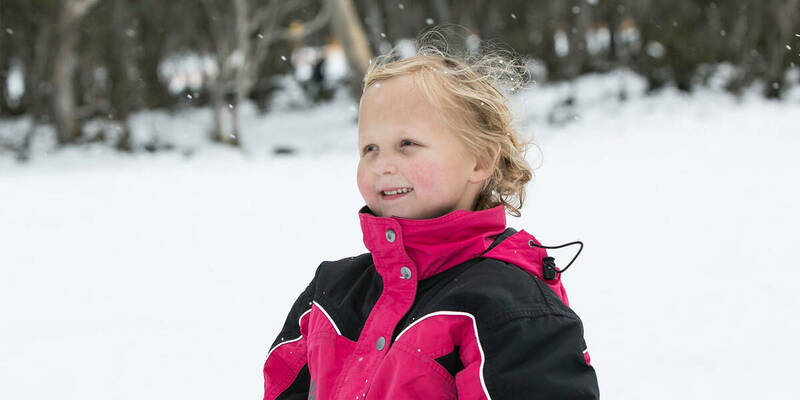 There are 700 kids on a wish journey in Australia right now, and hundreds more we need to reach in 2019.